Well hey there! My name is Cat and I’m an independent wedding planner under the guise of Fin Flükra. Cue images of Jennifer Lopez in a designer suit wearing a headset. Whilst not 100% accurate, J Lo did get some of it right - handy tool belt filled with everything you could possibly need? Naturally. Coming along to site visits when deciding your venue? Of course. They may not even be there on your wedding day - fact. Most venue coordinators are part of a front of house sales team. Usually the day before your wedding arrives, your information is passed to another manager and they will be responsible for running your day. We’re there to support you with every aspect of your wedding day. 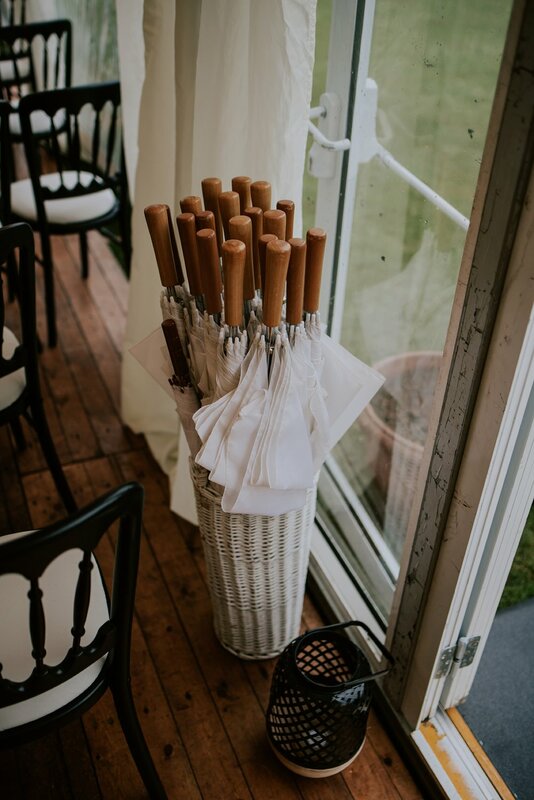 We’ll be with you throughout - on hand to support you, your guests, suppliers and the venue. Leaving you to relax and enjoy the day! As they are employed by the venue they will work set hours. They are also point of contact for every couple booked to have their wedding at the venue. This means they may not be as accessible to answer any urgent questions you may have. For the most part, you will be able to reach us at any time (exceptions do apply of course!). So should you have an emergency you will almost always be able to get hold of us immediately. You have our direct mobile number - something a venue coordinator won’t be providing you. Most venues have a preferred supplier list and the venue coordinator will provide you with that information. This tends to be where their involvement ends. We deal with it all, helping source suppliers based on who are the best fit for you and your wedding. We’ll be their point of contact and assist with scheduling appointment, reviewing contracts and keeping tabs of when payments are due. An overview of the day will be pulled together from the point whereby the venue are involved, mainly in relation to the catering and food service running to time. We will give you a detailed breakdown of your day from the minute you begin your preparations until the guests head home. It’s our job to know what’s happening and when plus who should be involved - so you don’t have to. You may have specific design ideas and details or you might not have a clue where to start. Your venue coordinator may give you some pointers, but ultimately this isn’t part of their role. We’re there to guide and assist you in creating the look you want for your big day and will be there to ensure it’s exactly how you want it. Right down to the smallest details."